With 15 years of experience in VRLA battery production and distribution, MUST ENERGY has become a major gel battery supplier in China. 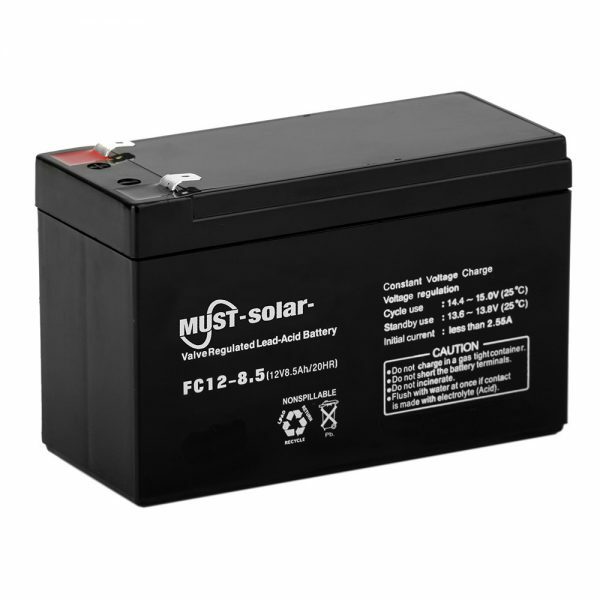 We offers the most trusted selection of industrial batteries with the biggest benefits for you. Please feel free to contact us if you are interested. 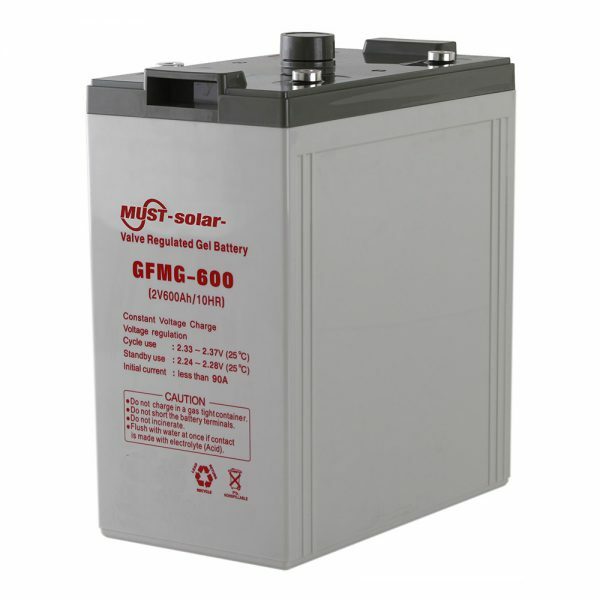 The gel sealed lead acid battery, also a VRLA battery comes with a gelled electrolyte which is made by mixing sulfuric acid with silica fume. In the electrolyte, components are uniformly distributed and acid layering does not exist. The electrolyte is gel like, immobile and does not leak, enabling uniform reaction of each part of the plate. 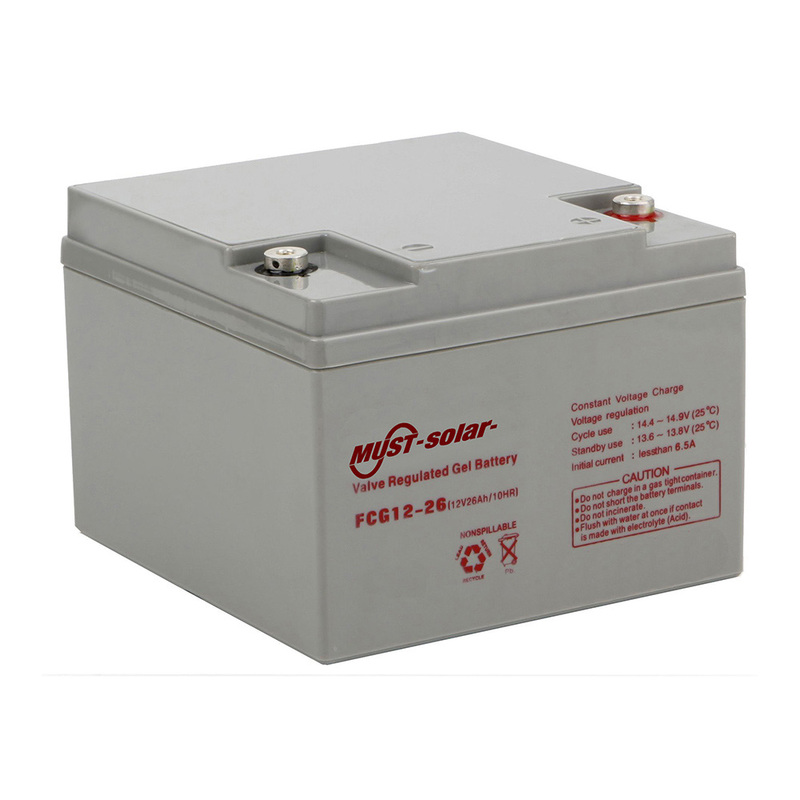 This rechargeable battery features excellent high rate discharge performance because of tight assembly technology. 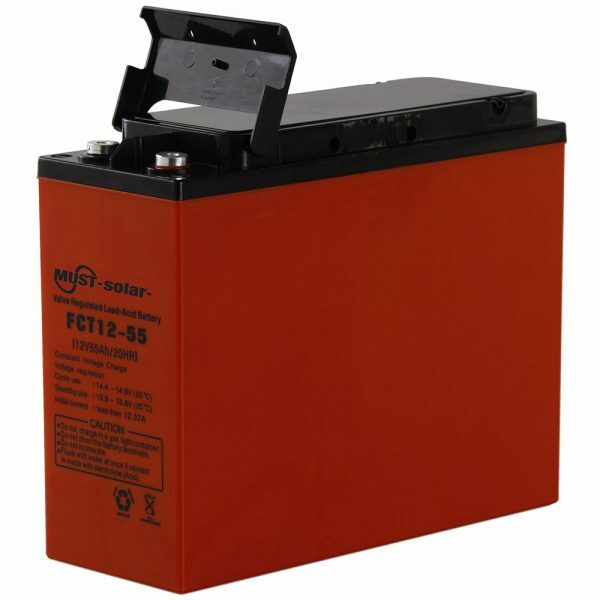 Sufficient electrolyte assures the gel sealed lead acid battery large capacity, strong heat dissipation and wide operating temperature range. 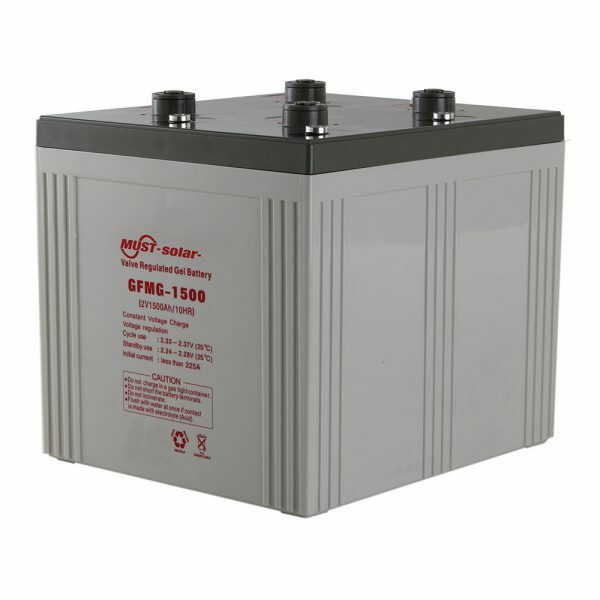 Fully manufactured from high purity raw materials, the power cell has extremely low self discharge. 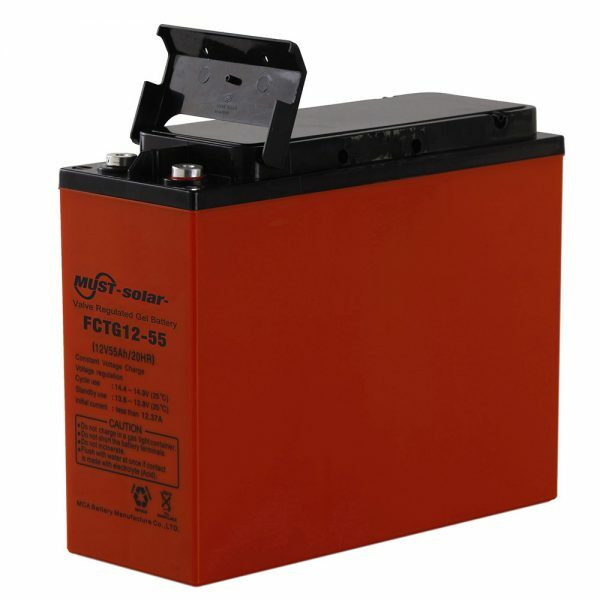 Owing to gas recombination technology, the industrial battery boasts ultra high seal react efficiency which can avoid acid mist being separated out, thus generating no pollution to the environment. Efficient venting system can automatically release excessive gas when the pressure rises above the normal level and reseal the valves when it returns to the normal rate. 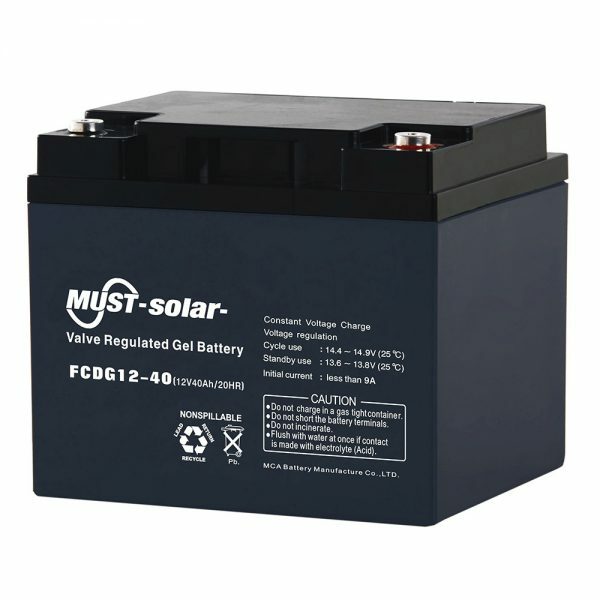 In this case, you can be totally secured when using our general purpose gel battery. Telecommunication systems such as exchange board, microwave station, mobile base station, data center, radio and broadcast station.